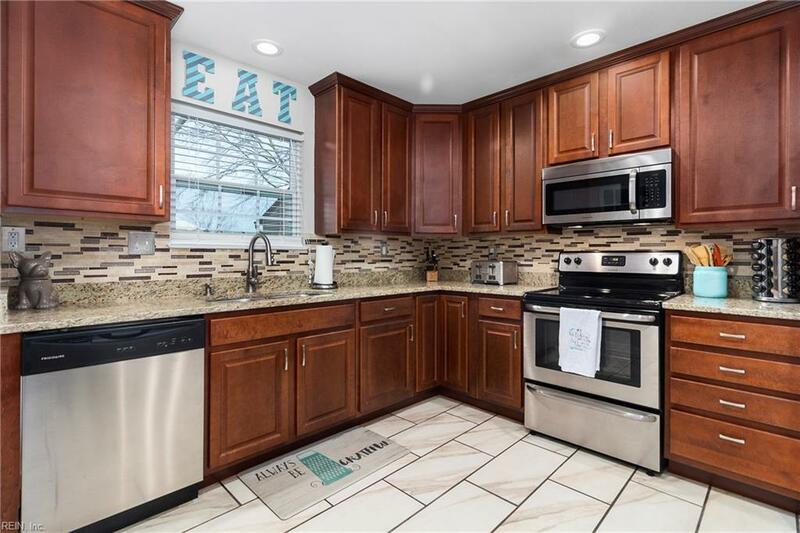 3909 Adonis Ct, Virginia Beach, VA 23456 (#10246277) :: Abbitt Realty Co.
Charming, Light-filled, Move-In-Ready. 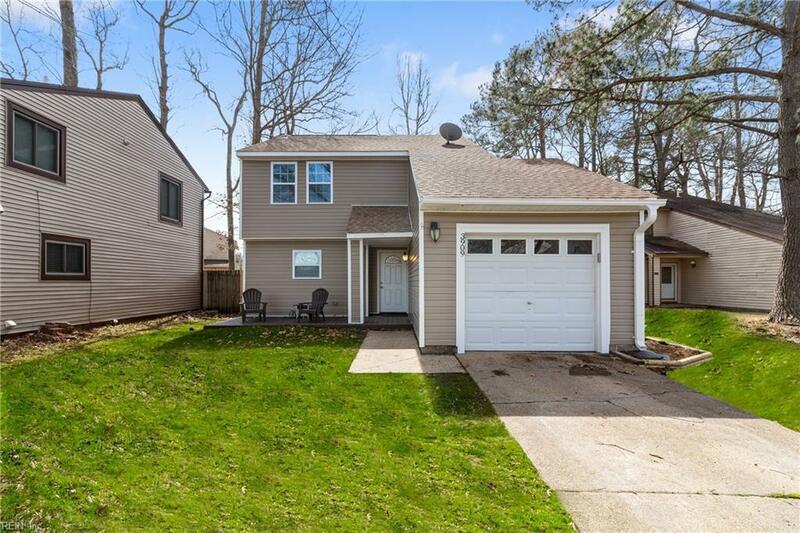 2 Story, 3 Bed, 2.5 Bath home situated on a cul-de-sac in Salem Lakes. 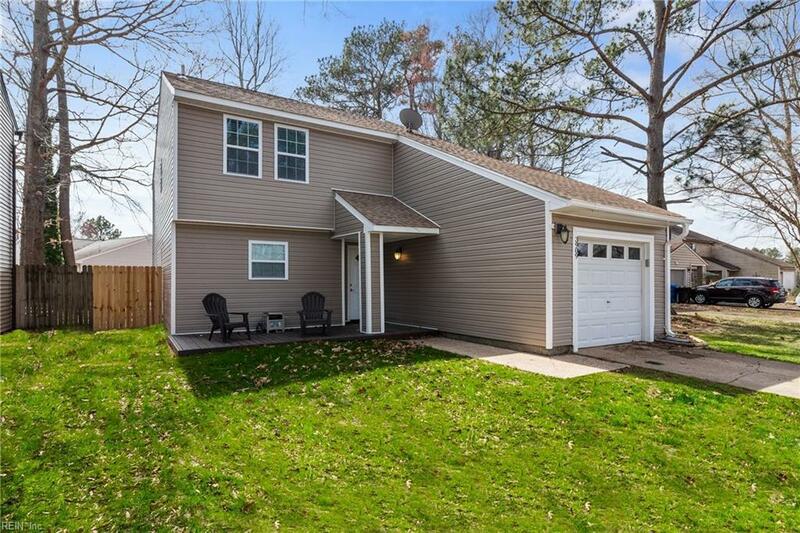 Tons of curb appeal with a sitting porch and nice size front yard. 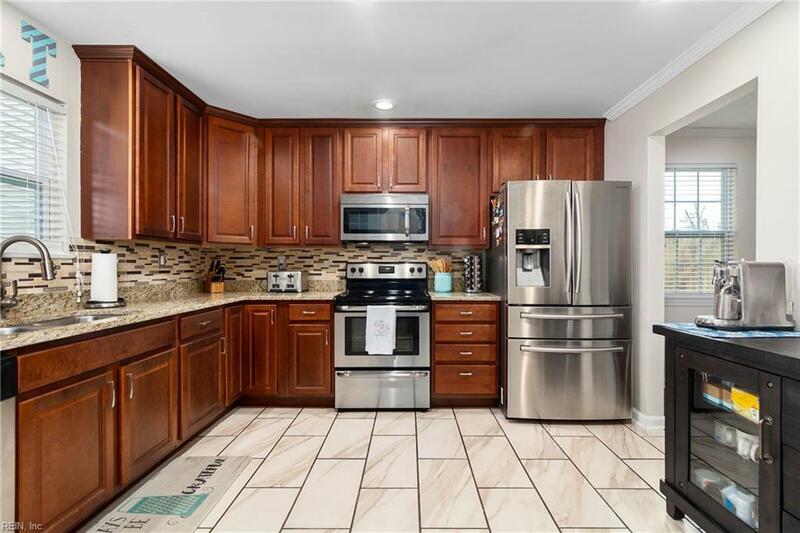 Updated Kitchen with granite counters, 36" Cherry Cabinets, Newer Double Drawer French Door Refrigerator, Stainless Steel Electric Range, Built-In Microwave/Vent, and Newer Ceramic Tile Flooring. All new carpet! New Roof and windows in 2015. Custom Wood Shelving above the cozy raised fireplace and hearth. Bathrooms updated throughout. Driveway and Attached Garage with automatic opener. Sliding glass doors lead to the patio and newly fully fenced back yard. Great location, near Salem Park.